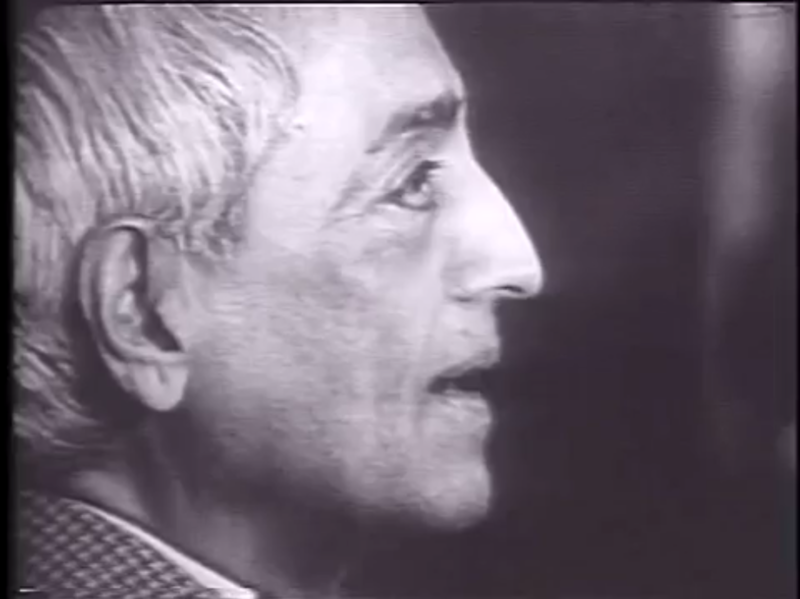 These eight programs were produced and broadcast in America by the National Educational Television Network. 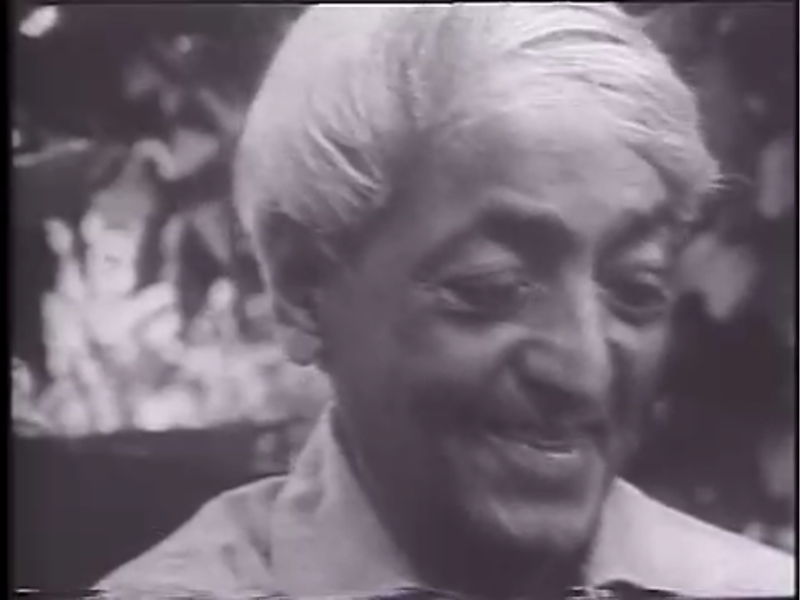 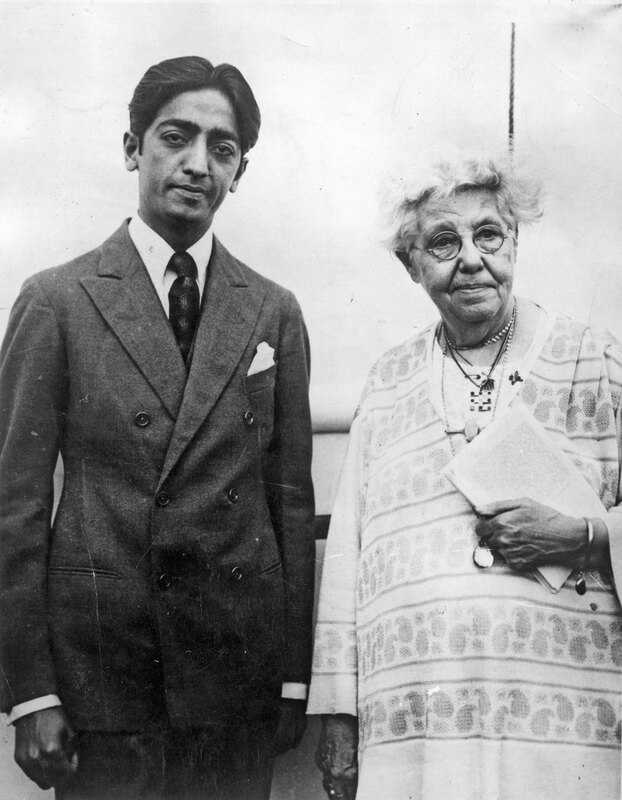 They are the earliest videos of Krishnamurti speaking to audiences – it was the first time that he had allowed his talks and discussion groups to be filmed. 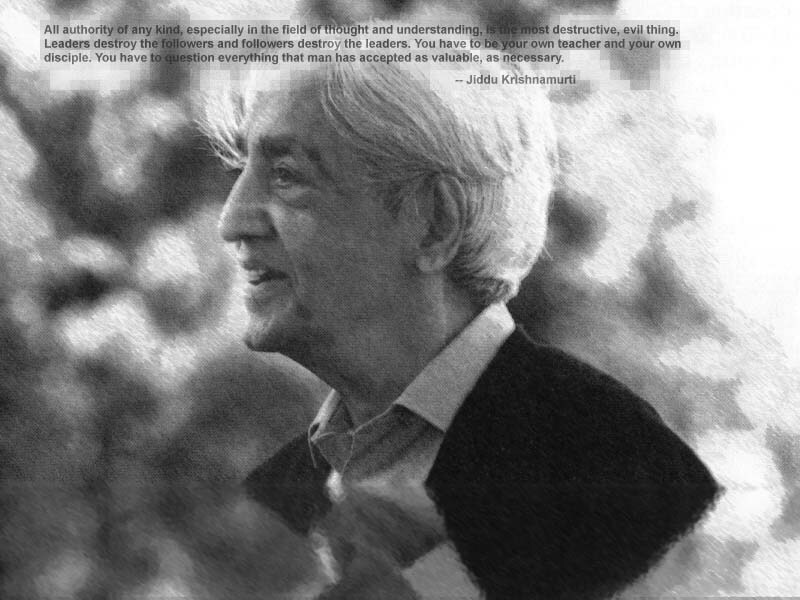 The two main settings are the Oak Grove in Ojai, CA, and the Thacher School in the Ojai Valley, CA. 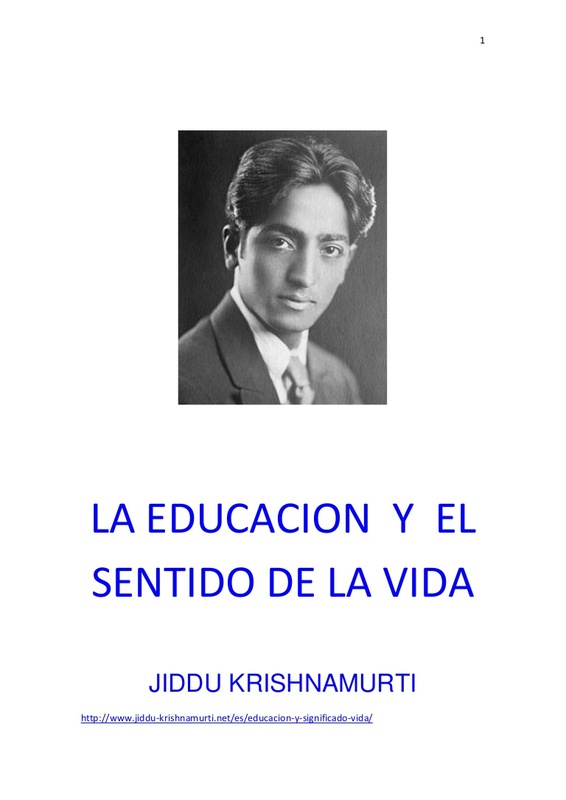 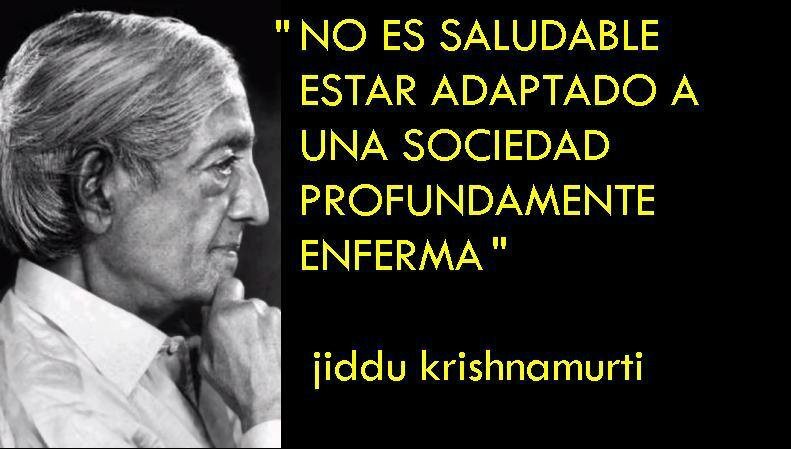 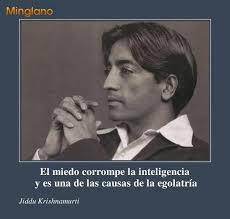 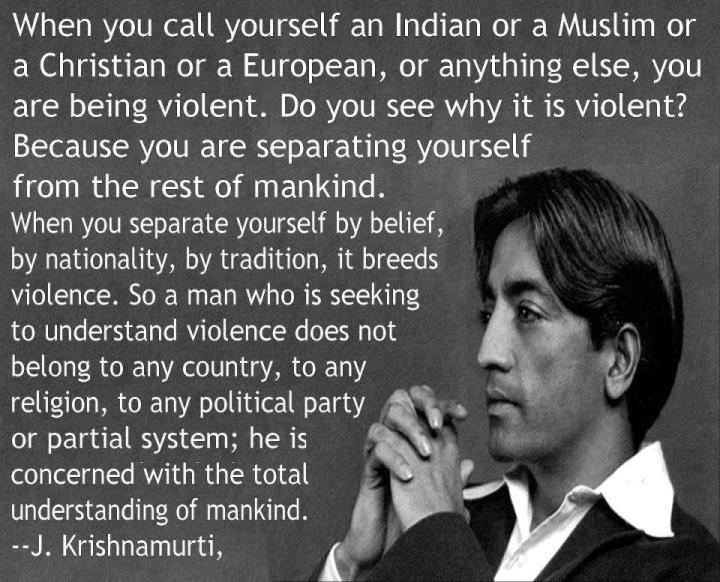 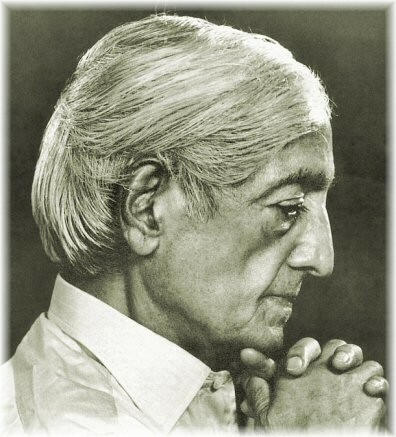 Jiddu Krishnamurti (12 May 1895 – 17 February 1986) was a writer and speaker on philosophical and spiritual issues. 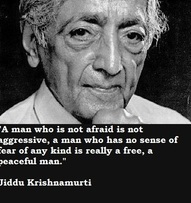 His subject matter included psychological revolution, the nature of the mind, meditation, human relationships, and bringing about positive change in society. 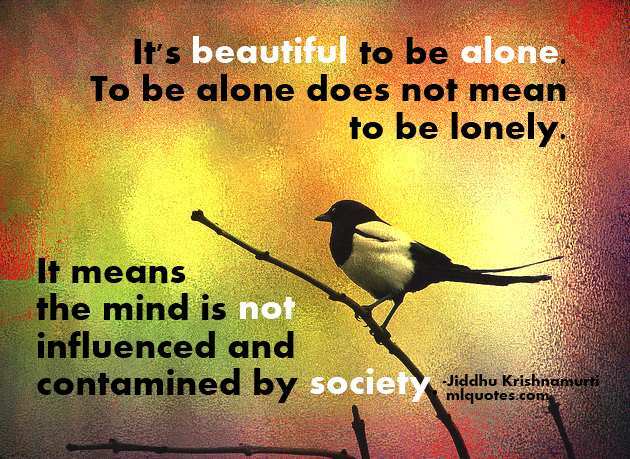 Maintaining that society is ultimately the product of the interactions of individuals. 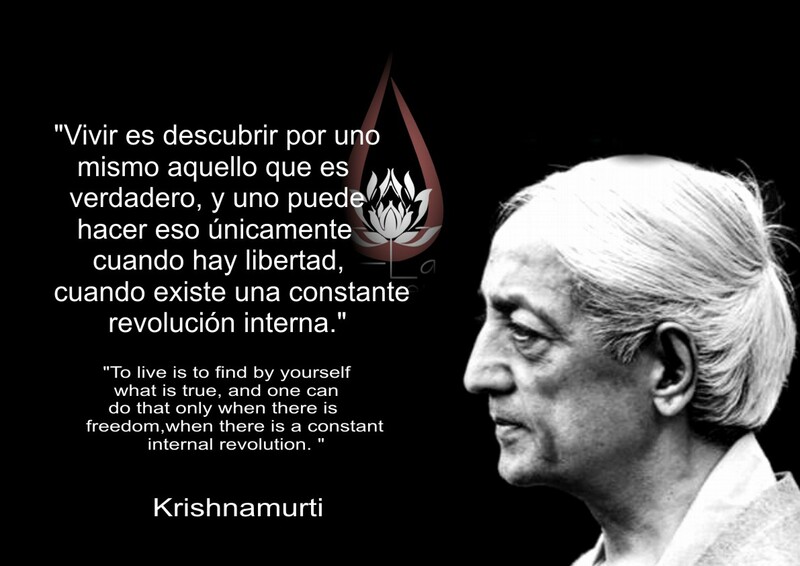 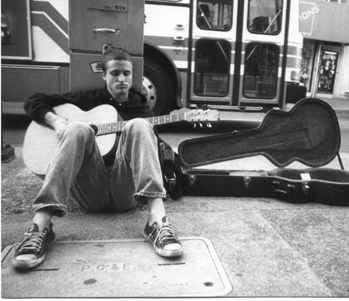 He held that fundamental societal change can emerge only through freely undertaken radical change in the individual. 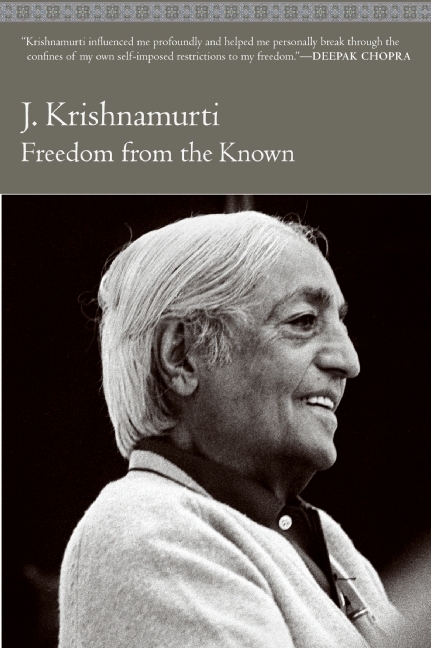 He constantly stressed the need for a revolution in the psyche of every human being and emphasized that such revolution cannot be brought about by any external entity, be it religious, political, or social.